Red Eléctrica (REE), the company which manages Spain’s high tension electricity cables, has reached an agreement to buy 89.68% of Hispasat, the largest operator of satellite infrastructure by volume in Spain and Portugal, for 949 M€ from Abertis Infraestructuras. 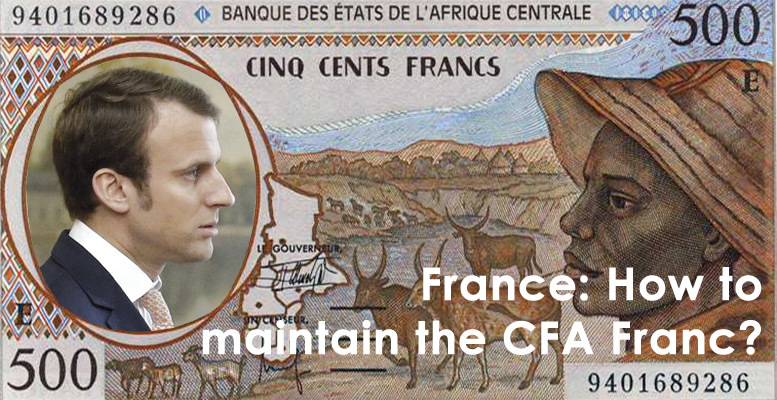 This acquisition will be financed by external debt and, therefore, without recourse to the shareholders. In total its values 100% of the company at €1.046 billion. Both sides are confident that the transaction will be completed in the first quarter of this year, once it is authorised by the government, necessary as Hispasat manages assets, the satellites, which are state property. 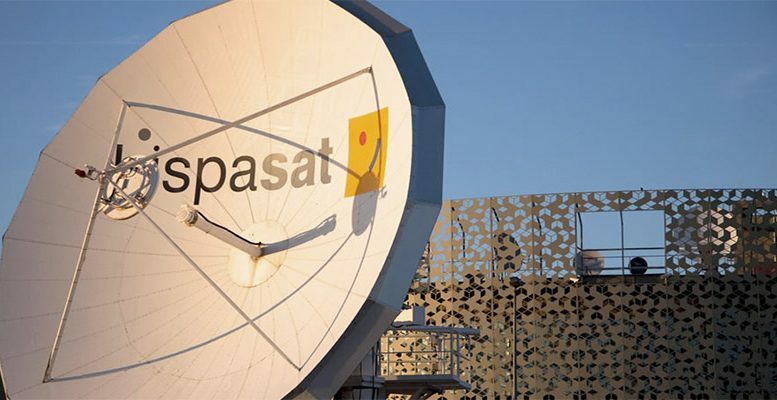 Currently Hispasat has a fleet of 7 satellites covering Europe and the American continent, distributing more than 1,250 radio and television channels. On this operation being formalised. The Red Electrica Group will position itself as one of the principal telecommunications infrastructure managers in Spain, where it already operates the second fibre optic network in the country, managing a business with incomes in the telecommunications sector of around 330 M€ per year. For the analysts at Renta4, this operation will meet the strategic objectives of diversification and reduction of exposure to regulated markets, although it will have to be seen how it fits in with the company´s wider strategy: synergies with its optic fibre network? similarity of clients in both businesses? Red Electrica’s results will be published on 20 February and it is expected that its new strategy will be published at the same time which will give more information on these points. 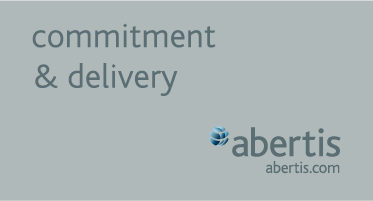 REE had already tried to buy Hispasat at the beginning of last year, even reaching a pre-agreement with Abertis. But at time the operation was frustrated by the corporate operations in Abertis and the disagreement of the previous government. The change of government and of chairman in REE delayed the agreement, which has finally been reached now. Analysts in Bankinter claim that, from a financial points of view, REE can absorb this acquisition without any significant damage to its financial ratios. The net debt/EBITDA ratio would pass from the current 3.12 to 3.55X. The most likely is that REE would carry out a segregation of assets with Chinese walls to integrate Hispasat in the group and not. The price paid supposes an EV/Ebitda multiple of 8X, which although attractive compared to REE´s 10X, is higher than other comparable satellite operators, eg Eutelsat´s 6.5X. Hispasat is also the fourth largest infrastructure operator in Latin America and the eight largest operator in the world. It had income of 204 M€ and EBITDA of 161 M€ in 2018. Net debt at the close of 2018 rose to 285 M€. REE has been immersed for several months in a strategic evaluation process focused on driving and making possible the energy transition in Spain, transforming the company into a reference point for technological innovation and at the same time consolidating its position as neutral manager of telecommunications infrastructure and its international business.